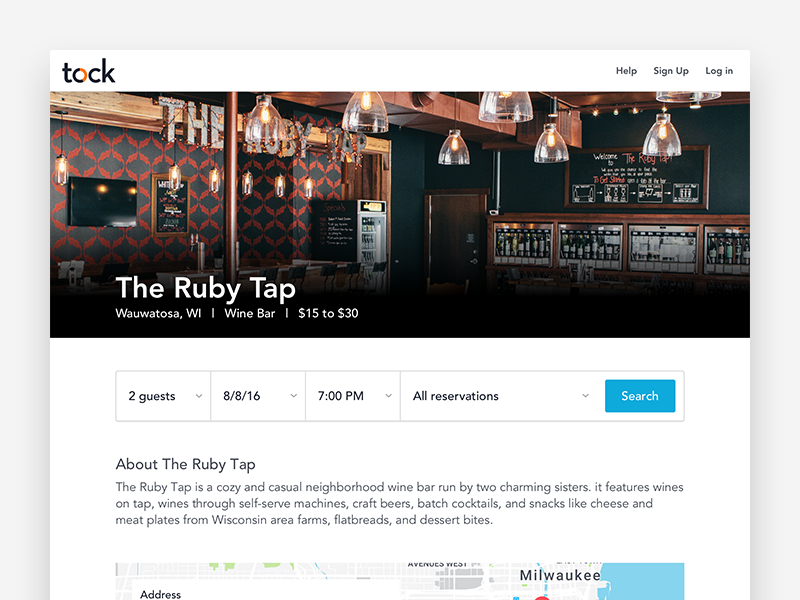 Tock is reimagining how chefs, restaurants, and wineries across the world run their businesses and manage reservations. 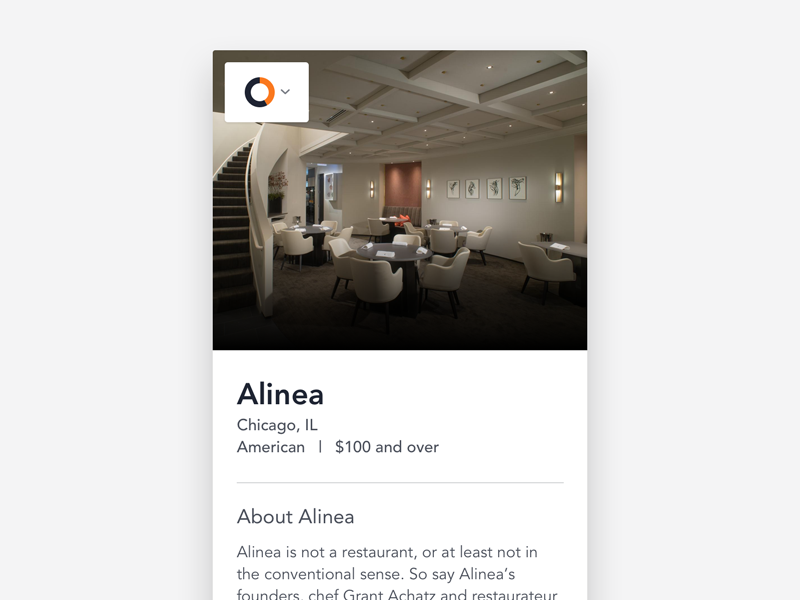 Nick Kokonas and Chef Grant Achatz opened Alinea to international fanfare in 2005 - now a perennial Michelin three star and widely considered one of the best restaurants in the world. For years they were spending $140,000 a year on staff dedicated to managing reservations and losing an average of $260,000 a year on cancellations. Knowing there had to be a solution, Nick started work on a new reservation system. The homemade platform was a success, nearly eliminating no-shows and dramatically improving the guest experience. Soon after, Nick founded Tock with Brian Fitzpatrick, founder of Google's Chicago engineering office, to turn this simple idea into a robust platform to change the way people dine. We’re looking for a Senior UI Developer to join our design team and help bring our ideas, prototypes, and Figma designs to life. You’d partner with your product designer teammates to build fast, easy, and beautiful tools for our restaurant customers, explore how animations, interactions, and transitions might make these tools more engaging and delightful, and build extensible components, robust design systems, and thoughtful frontend standards for the entire product team to use. You’ll be part of the design team, working closely with our product designers, but you’ll also work directly with our larger product team, including product managers and software engineers. You’ll work mostly on our customer-facing Dashboard. 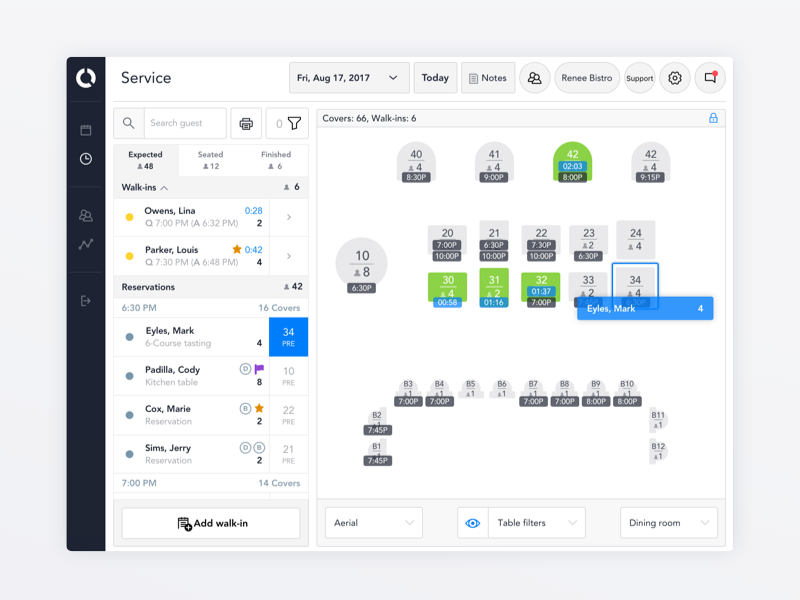 Thousands of hosts, reservationists, general managers, and owners use Tock’s Dashboard every day to manage their reservations, tables, guests, and finances. 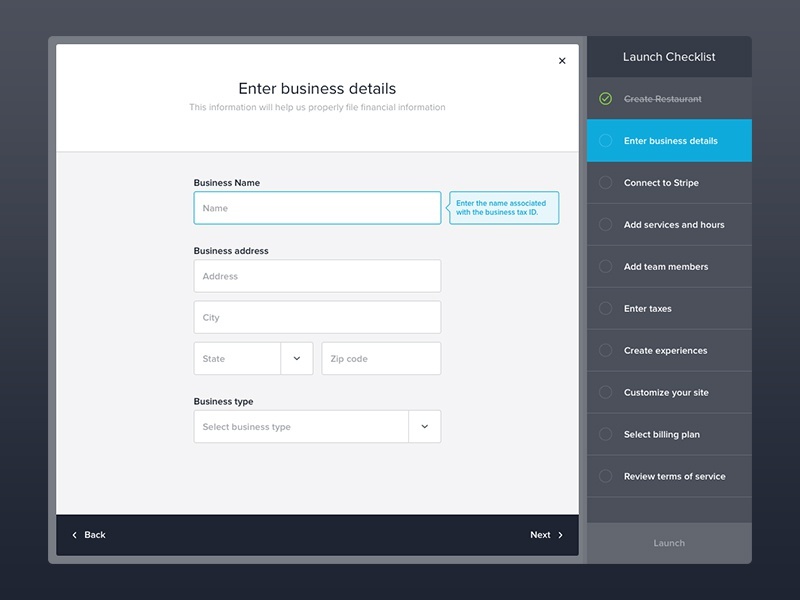 You’ll collaborate with our design team using Figma–the better version of Sketch! You’ll write and push production-ready HTML, CSS, and JS within our React framework. You’ll serve as an advocate for frontend best practices. You’ll rely on quantitative and qualitative methods to guide your decisions. You’re a developer or frontend designer with an extensive knowledge of HTML and CSS and are comfortable working within our React + Typescript framework. You’re highly organized and able to build and maintain UI focused React components from scratch. You strive for pixel perfection and have high standards for how implemented designs look and function, but you strive to ship quickly and iterate frequently based on feedback. You are extremely proficient with CSS and/or React based animations and transitions. You have an appreciation for systems-thinking and are excited to create reusable code and consistent user experiences. You have strong leadership skills to foster a healthy relationship between design and engineering.